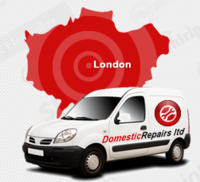 DomesticRepairs are London’s leading appliance repair & servicing specialists. 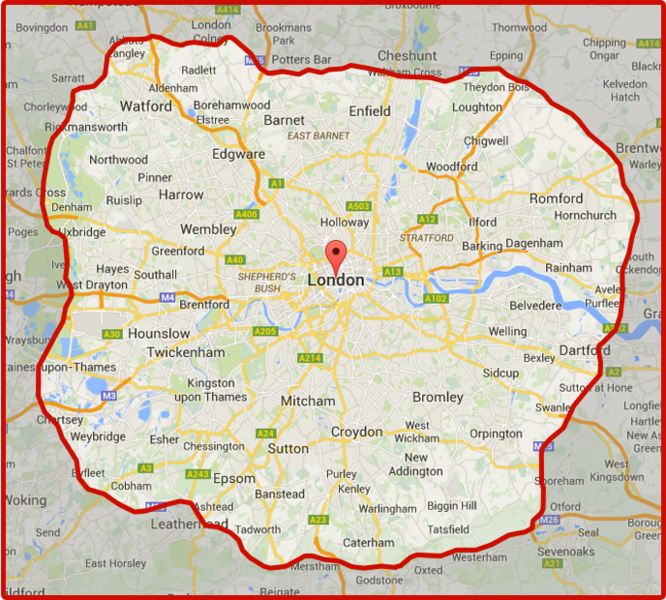 We provide repairs, servicing, installation and sales of all domestic appliances including washing machine repair and dishwasher repair with qualified engineers covering the Greater London area. We deal with a whole host of varied appliances from all the major and minor manufacturers. We are experts within our industry with many years of experience and can ensure your appliance repair is carried out quickly and efficiently with no excuses. We carry a very wide range of spares and in the unlikely case where we do not have a replacement component in stock, with our excellent supplier relationships we can get what you need by next day delivery. I had one of their handyman's around a few days ago to fix the hinges to my refrigerator. He haven't been able to find the right parts so the job couldn't be done, which is fine because I had someone else to do it in the end. The company charged me £90 for the repair and now refuses to give back a full refund. They claim that was a callout(10 minutes home visit) fee and not for the repair. I am disgusted of their behavior, avoid! Dear Sir. We attended as agreed and for the agreed fee, the engineer spent longer than 10 minutes as you have agreed on previous correspondence, the part required for your appliance is obsolete and no longer available from the manufacturer, that is beyond our control, despite this we still offered you a partial refund which you have refused. I called this company and advised them over the phone that my washing machine was out of commission, that its drum had dropped and was in need of repair and that the door seal was also in need of replacing. I was told that wasn't a problem and someone would be with me that afternoon. Much later that afternoon someone turned up and opened the door of the machine, turned the drum once and announced that the drum had dropped - we knew that - we told you. He then said he'd need to prepare a quote and would get back to us, then asked £80 for his 2 and a half minutes. The 'quote' we have been given is that we should replace the machine with one that will cost £1000. DO NOT CALL THESE PEOPLE OUT. Dear Sir, We have tried several times to contact you and have left messages asking to call us, to which you have not replied. An email quote for repair has been sent to you and we are waiting for your response. Highly recommend Domestic Repairs Ltd! I've been really impressed with the quality and courtesy of the individuals I've dealt with at Domestic Repairs Ltd and the prices of the work I've had done (oven and dishwasher repairs) - I would not hesitate to use them again or recommend them to someone. Very courteous, friendly and efficient service. Costly though! Dishwasher wasn't working - called Domestic Repairs and they were so helpful. Came out the same day and repaired my machine, friendly staff, and I am very happy with the speed & efficiency the job was completed. Totally recommend them!